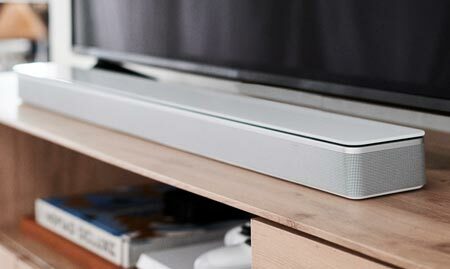 After LG, Microsoft Xbox, B&O and Harman Kardon, TCL is the latest to join the Wireless Speaker and Audio Association (WiSA). 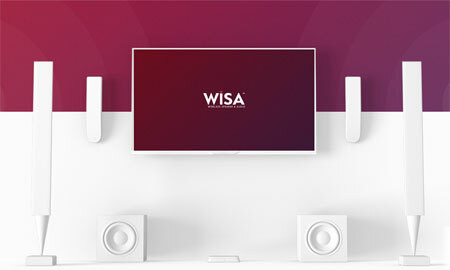 LG’s high-end TVs for 2019 will support WiSA that enables the TV (when connected to a USB dongle) to transmit TV audio wirelessly to WiSA-compatible surround speakers. 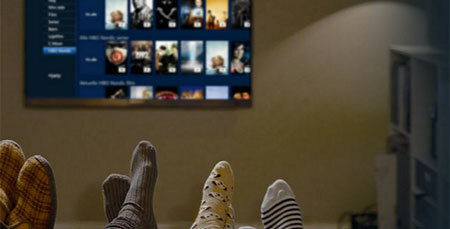 Future TVs from TCL could offer similar capabilities as TCL is one of five new companies to join the association. - “New Association members will help develop and manufacture additional high-performance products as adoption of WiSA Ready platform continues momentum,” WiSA announced. The four other new members are Atlantic Technologies, Zylux Accoustic, Jazz Hipster, and AKSys. 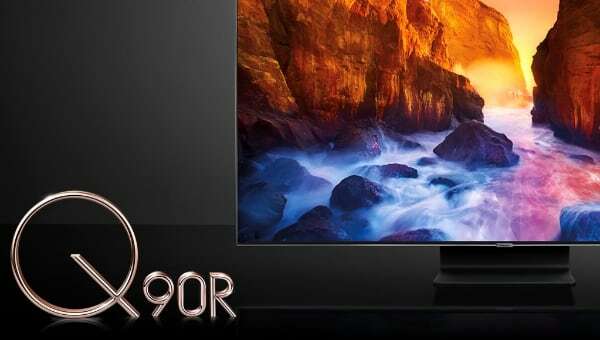 LG, Microsoft Xbox, Bang & Olufsen, Harman Kardon, Sound United (Denon, Marantz, Polk, more), Eastech, JBL, Klipsh, axiim, Pioneer, Almando, Primare, GoldenEar, and Electrocompaniet were already members of the association, and several of them have launched compatible products. 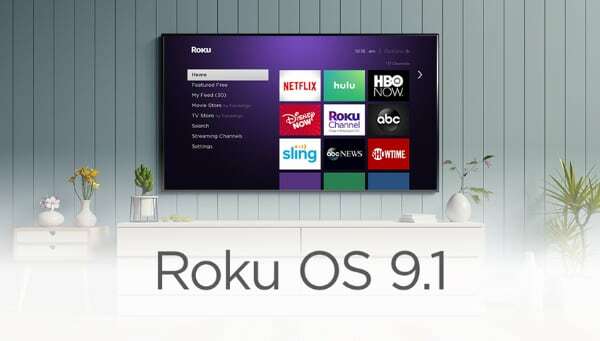 Wireless TV audio continues to be “just around the corner” but issues such as latency, high costs, a fragmented format landscape, cumbersome set-up, and limited support for high-quality audio formats hold back adoption. 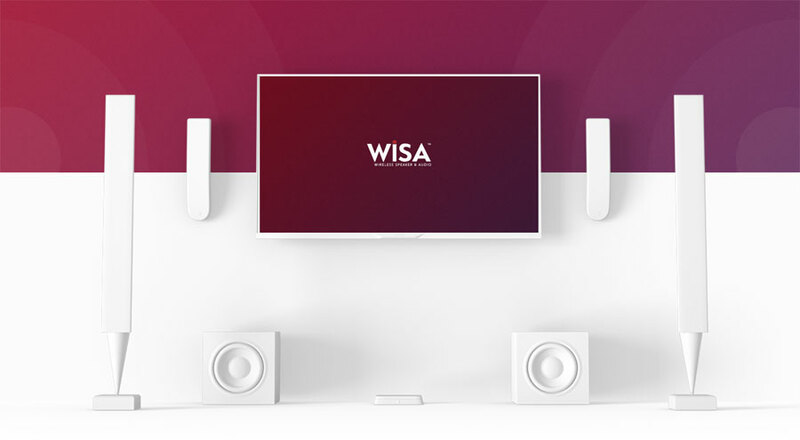 WiSA claims to have overcome most of these obstacles, saying that its system has less than 5 ms latency for 24-bit uncompressed audio in up to Dolby Atmos and DTS:X. 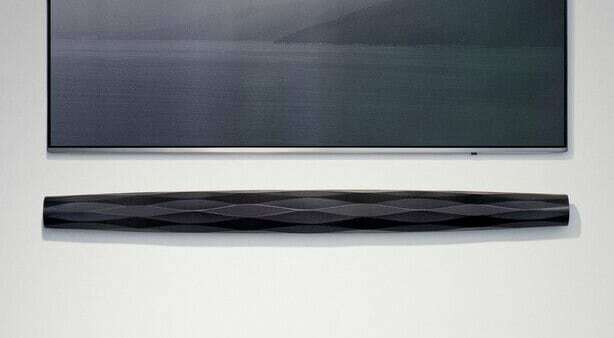 However, exact capabilities will ultimately depend on the device. 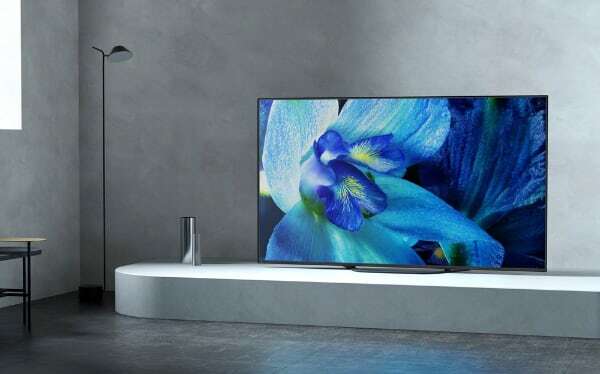 The association recently launched a ‘WiSA Ready’ certification program for TVs, game consoles, and other types of products. 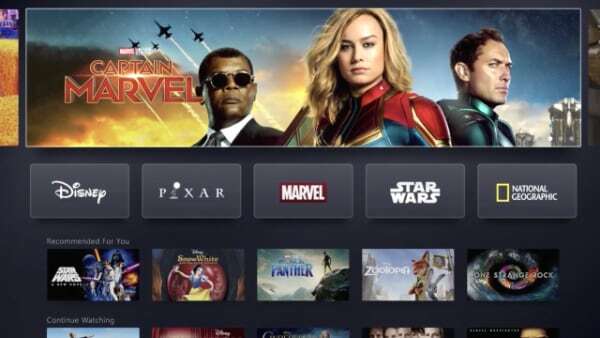 - “This new program simplifies consumer set-up and reduces costs by replacing AV receivers with a low-cost USB accessory,” the association said.